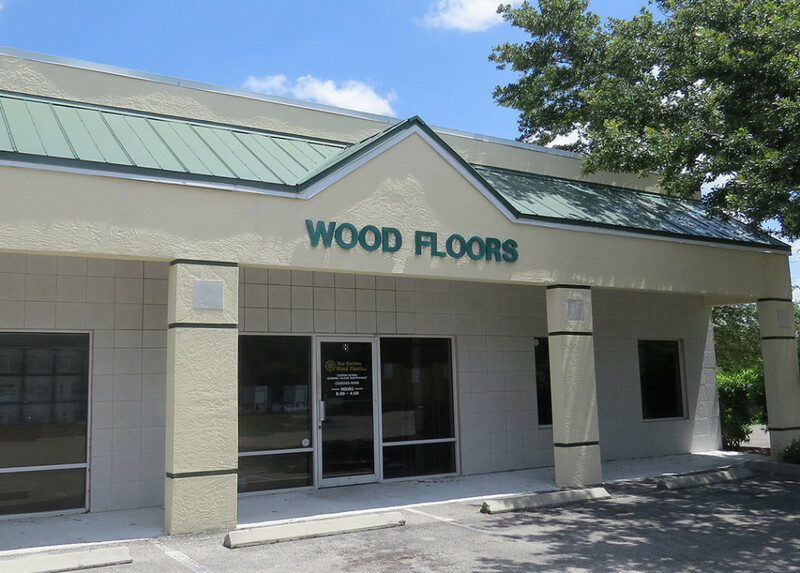 We have been in business for over 30 years right here in Naples. With that comes experience and excellence in what we do. 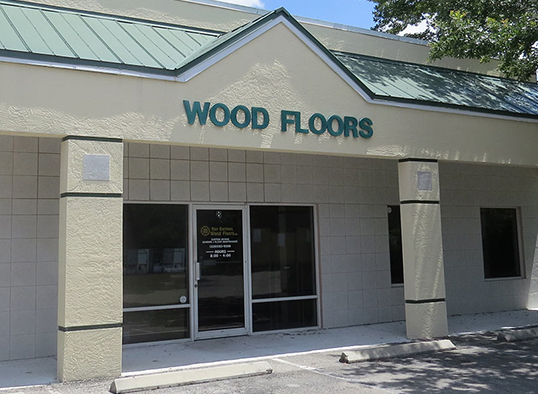 ood Floors have never been more popular! 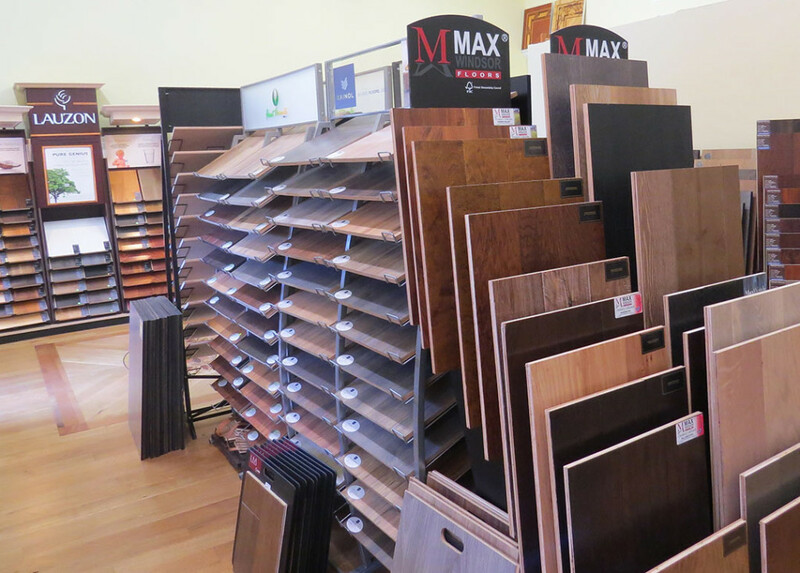 But, having wood flooring installed in your home is a big decision that involves financial outlay, so selecting a trustworthy wood flooring company is a key factor. When choosing a company, it is important to find one with a sufficient record of quality work and excellent customer service. That’s our specialty at Ray Barrows. We strive to provide excellent customer service and perform an outstanding quality of work. From our president through to our trained installers, every member of our team takes great pride in what we do. 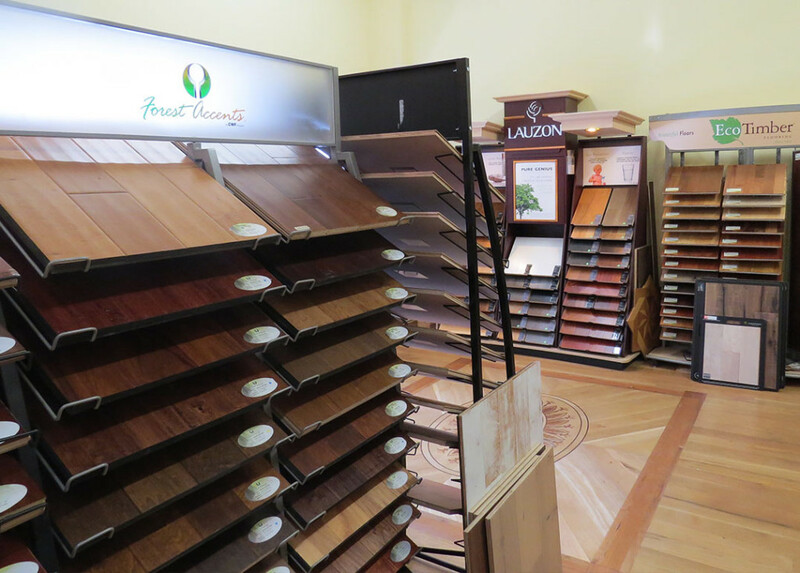 Ray Barrows Wood Floors specializes in custom finishing, installations and material sourcing for all your hardwood flooring needs. 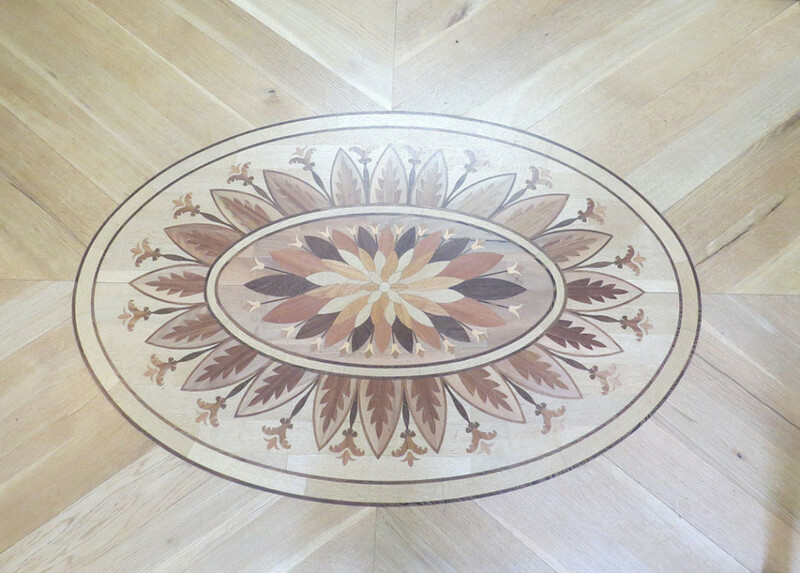 As flooring specialists, we are always abreast on new techniques, materials and finishes in the industry. 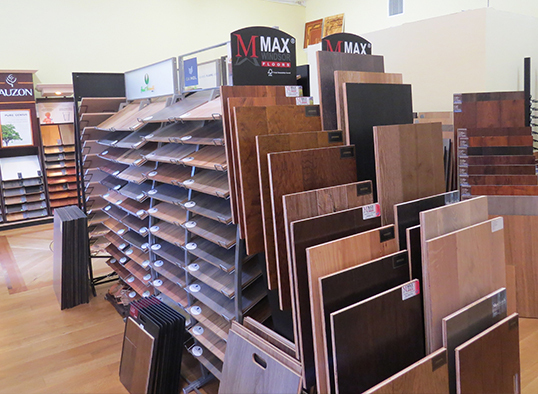 We take great pride in standing out in the flooring community. Our goal is to provide our clients with the most organized and efficient projects, thus delivering the highest quality finished floors. Our material sourcing capacities have grown to encompass mills domestically and internationally to offer the finest wood products available. 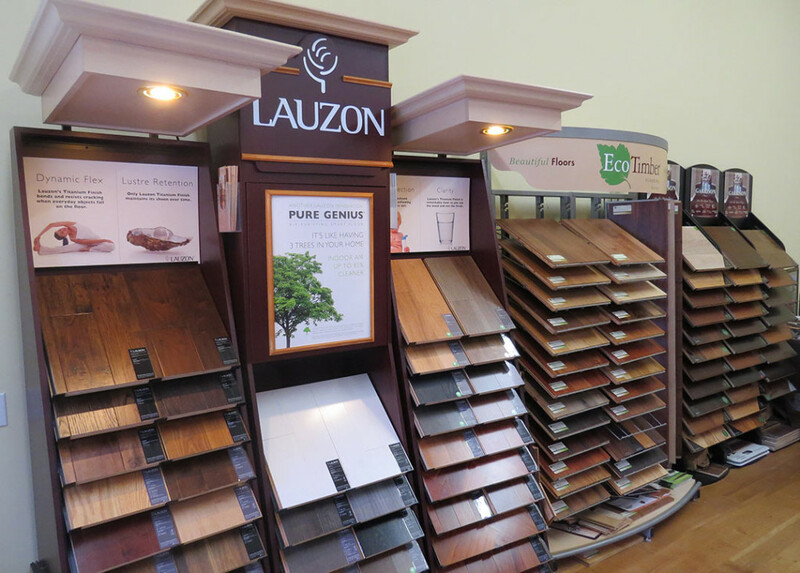 Our goal is providing customers with a perfectly executed flooring solution - from selection and installation to maintenance and beyond.